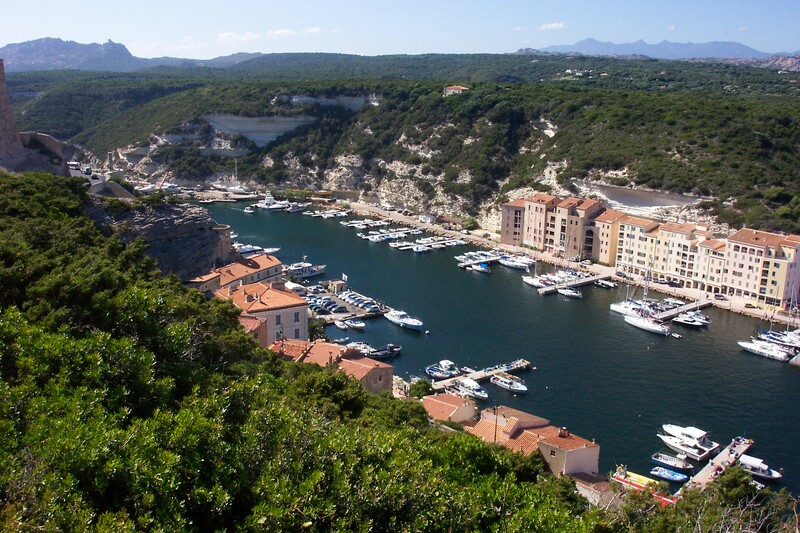 As I said on Friday’s photo post, we visited Sardinia in July 2005. 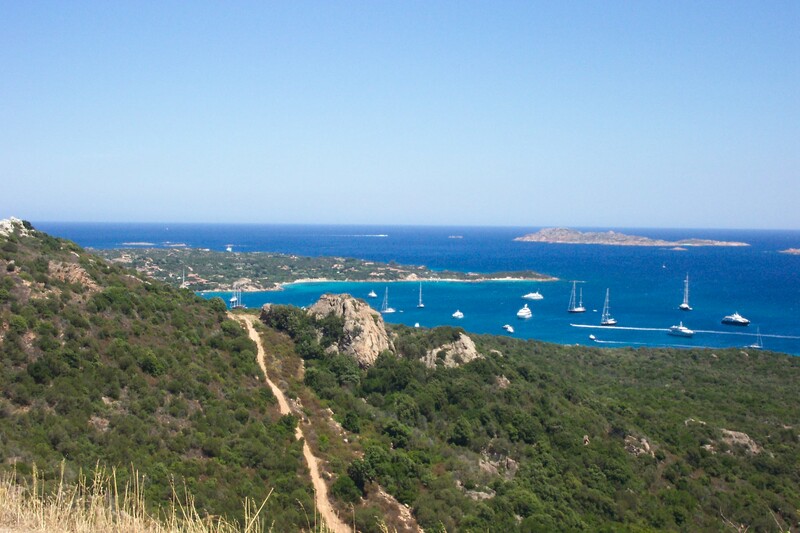 Here is a picture of the a small section of the Costa Smeralda (Emerald Coast). Time to get some bookings in for 2016!